The Vincent D'Onofrio directed western comes to UK home formats in June. Following his little seen directorial debut, the 2010 horror movie Don't Go in the Woods, Vincent D'Onofrio is back behind the camera for western The Kid. The film follows a young boy (Jake Schur) who crosses paths with Sheriff Pat Garrett (Ethan Hawke) and legendary outlaw Billy the Kid (Dane DeHaan) while trying to rescue his sister (Leila George) from his evil uncle (Chris Pratt). 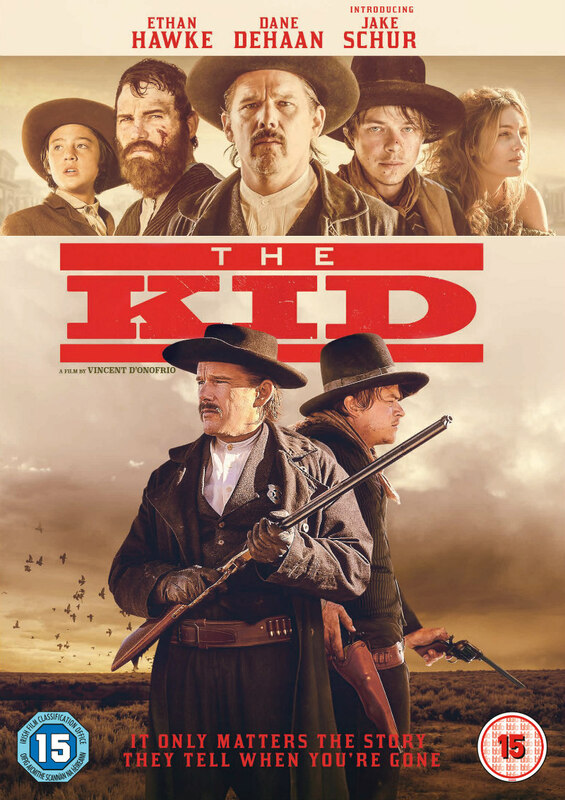 Lionsgate UK will release The Kid on blu-ray, DVD and Digital Download on June 3rd. In this thrilling Western, a young boy, Rio (Jake Schur), is forced to go on the run across the American Southwest in a desperate attempt to save himself and his sister (Leila George) from his villainous uncle (Chris Pratt). 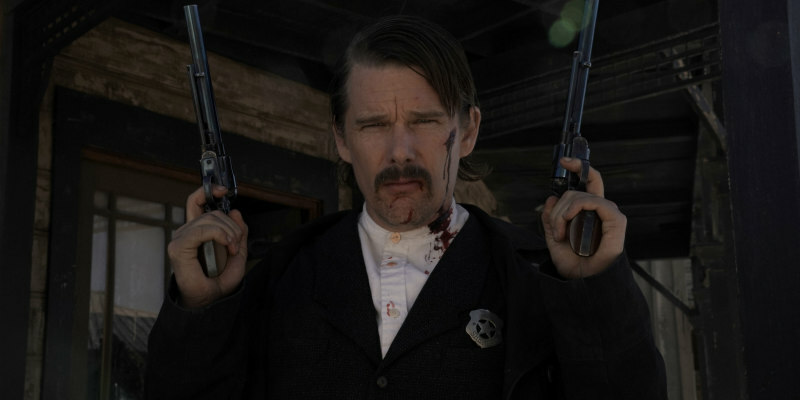 Along the way he encounters infamous outlaw Billy the Kid (Dane DeHaan) who’s on the run from Sheriff Pat Garrett (Ethan Hawke). Finding himself increasingly entwined in the lives of these two legendary figures, Rio witnesses their cat-and-mouse game play out, during the final year of Billy the Kid’s life. Ultimately Rio is forced to decide exactly what type of man he wants to be, the outlaw or the man of valour, and will use this self-realisation in a final act to save his family.